Water is perhaps the most harmful of all contaminants with the exception of solid particles. While the presence of water is often overlooked as the primary root cause of machine problems, excess moisture contamination can increases the risk of corrosion, overheating, machine malfunctions and other costly problems. All machines with lubricating oil systems can benefit from the monitoring of moisture content in the oil. 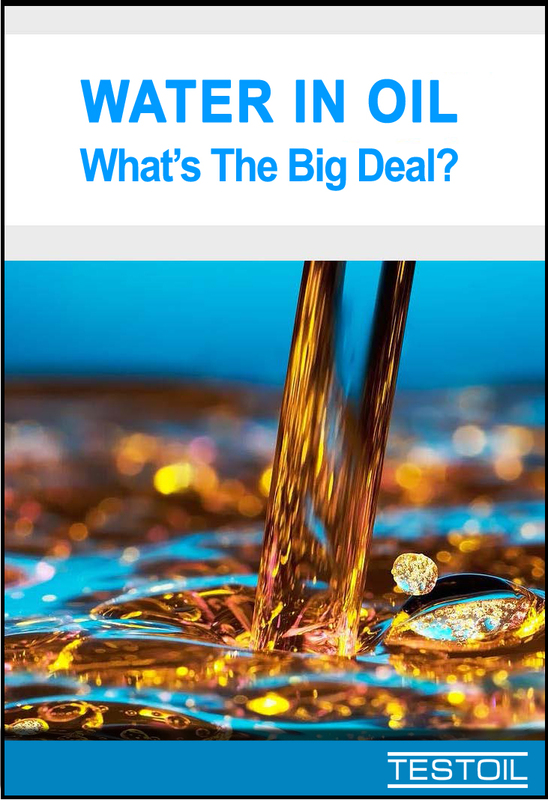 Water deteriorates oils performance, whether used as a lubricant, coolant, insulator or for other purposes.